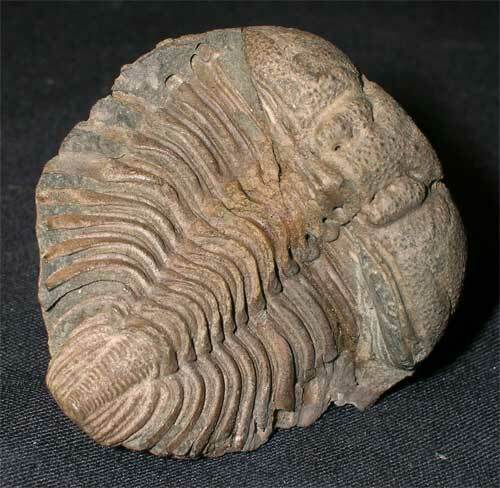 This is an exceptionally rare and very sought after trilobite. 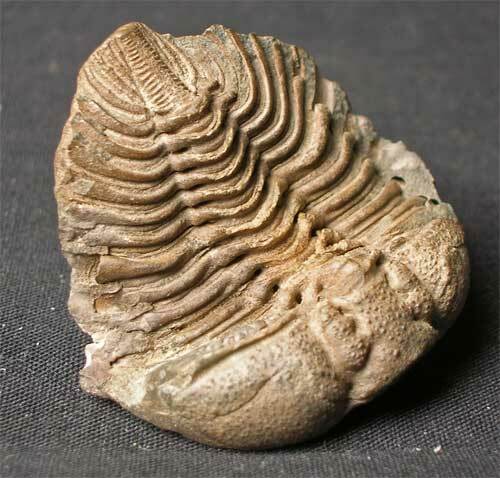 The specimen is from the starfish beds of Girvan and has been exceptionally well preserved and is from the late John Page collection. 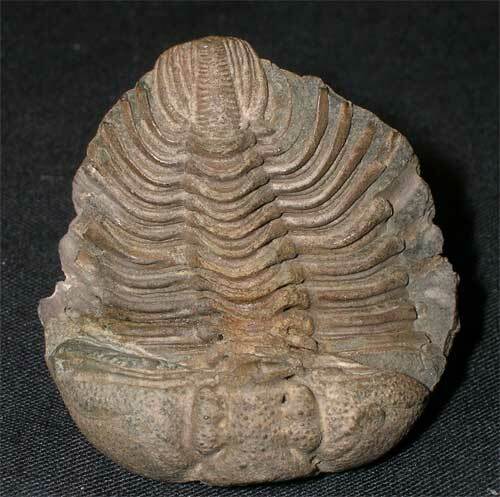 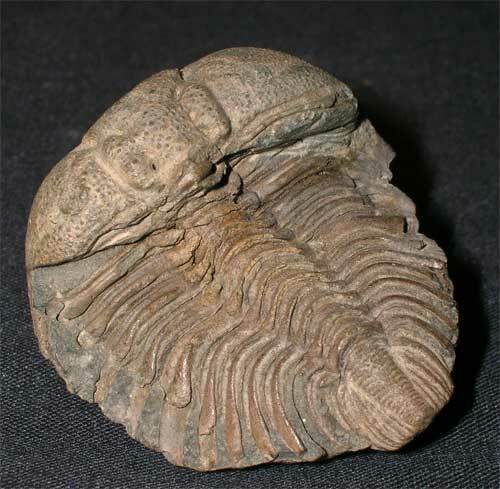 These trilobites are very rarely offered for open sale - a must for the serious collector !